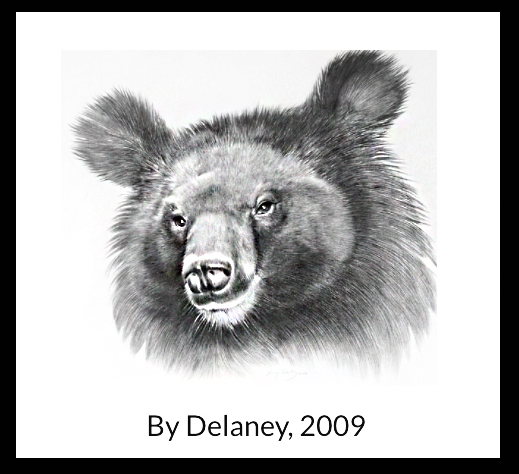 Bear Necessity Korea was founded by Kelly Frances McKenna of Canada, former Managing Director of Moonbears.org. She currently resides in Seoul, Korea. With the generous and ongoing support of local and international NGOs and media outlets in 2007, Kelly began to form a community in Korea to help raise awareness about the brutal trade of bear bile farming, the perils of bear bile tourism, and the means by which children may be educated to preserve the future of the environment. Bear Necessity Korea is a volunteer-based organization campaigning in Korea for the freedom of moonbears through the production of educational media, the establishment of suitable bear sanctuaries and the support of existing animal welfare communities. Bear Necessity Korea seeks volunteers to assist with media relations, community building, translation, fundraising, international veterinary aid and bio-medical advice. We actively promote the concept of a bear sanctuary as a long term goal while working to initiate solutions on behalf of individual species in need. In partnership with our friends at Ursa Freedom Project, we strive to unite all advocates of cruelty-free living to inspire change. We aspire to support all organizations who oppose bear bile farming. We believe in community. If you are interested in joining our team, leading a fundraiser, learning about internships or volunteering your services, please contact kelly@bearnecessitykorea.com. Special thanks to Animals Asia Foundation for their support, accomplishments and unwavering efforts to rescue the bears of Asia.To learn more about Animals Asia Foundation and their Moon Bear Rescue, visit www.animalsasia.org. If you haven’t signed our petition, please do so!